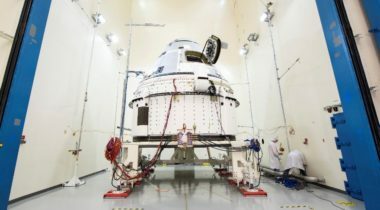 A day after Boeing confirmed delays in test flights of its commercial crew vehicle, NASA said that the company’s crewed test flight will get an extended stay at the station when it does fly. 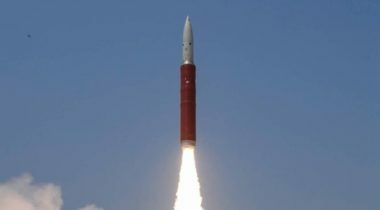 In the sharpest rebuke to date by a U.S. government official, NASA Administrator Jim Bridenstine criticized India’s recent anti-satellite test April 1, saying it created debris that posed a threat to the International Space Station. 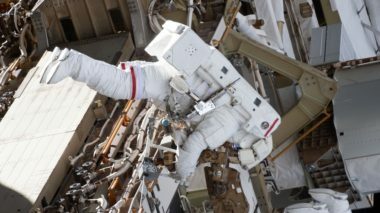 A spacesuit sizing issue has prompted NASA to reshuffle assignments for a pair of upcoming spacewalks at the International Space Station, cancelling a first-ever all-woman spacewalk and in the process turning what had been an accidental public relations coup for the agency into a headache. 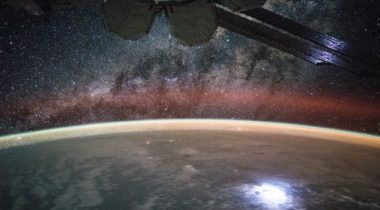 I’m a firm believer that the commercialization of space is absolutely essential for the growth of the space economy and achieving all of the goals we espouse for human activities in space. 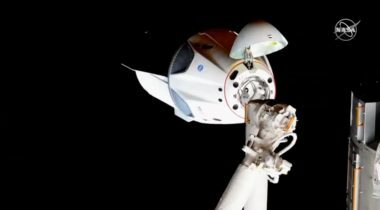 SpaceX’s Crew Dragon departed from the International Space Station early March 8, heading to a splashdown that will mark the end of a successful test flight for the commercial crew program. 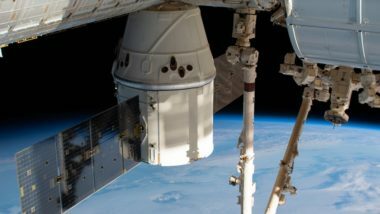 SpaceX’s Crew Dragon spacecraft successfully docked with the International Space Station March 3, a little more than a day after its launch from Florida. 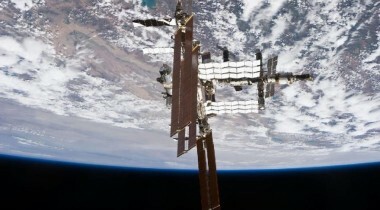 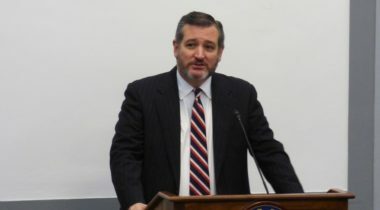 A bill introduced by a bipartisan pair of senators Feb. 27 would authorize an extension of the International Space Station to 2030 and also make permanent human settlement of space a national goal. 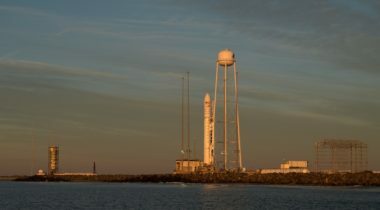 NASA has selected a space weather experiment to fly to the International Space Station as the agency’s heliophysics program seeks to strike a balance between large and small missions. 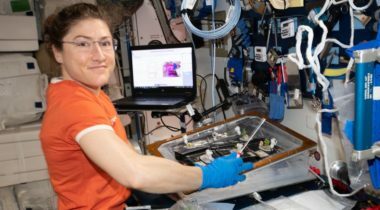 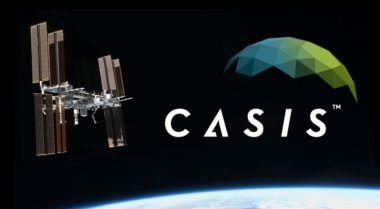 The organization that runs the portion of the International Space Station designated a U.S. national laboratory hopes that a change in branding will increase the awareness, and utilization, of the facility. 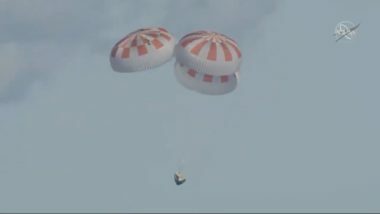 Three space station crewmembers returned to Earth Dec. 20 after a remarkably eventful stay aboard the orbiting laboratory. 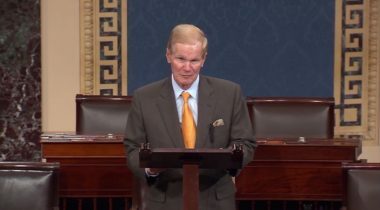 With both the current Congress and his political career nearing their ends, Sen. Bill Nelson (D-Fla.) said Dec. 10 he’s continuing to fight to extend operations of the International Space Station through the end of the next decade. 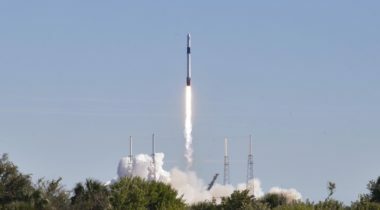 On the company’s 20th mission of the year and second within 48 hours, SpaceX successfully launched a Dragon cargo spacecraft to the International Space Station Dec. 5, but suffered a rare failed landing of the rocket’s first stage.